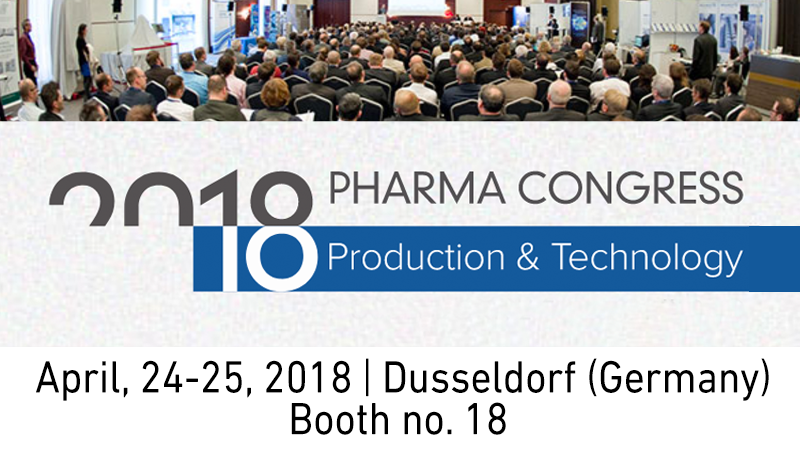 Comecer will be present at the PHARMA KONGRESS at Crown Plaza Hotel in Dusseldorf/Neuss, booth no. 18. Beyond our well known isolators for Aseptic and Containment processes, come and talk to our experts regarding the Comecer products used in the Regenerative Medicine, in particular FlexyCultTM and MCCI. This is a good opportunity to understand exactly how these two interact. 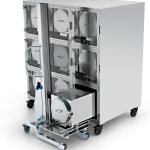 FlexyCultTM is a multiple single-batch incubation system connected to a shared utilities docking station that can help scale up your cell culturing procedures. MCCI (Modular Cell Culture Isolator) is a new generation of isolators that allows to expand the production capacity of new and existing Cell factories as well as Advanced Cell Therapy applications while still operating within the ever restrictive confines of various regulatory bodies and industry guidelines. Also, do not miss to meet our representative Mario Bielsa.